This workshop covers the key concepts, tools and techniques that you can learn and apply over time that will significantly increase your ability to accurately estimate your projects. The first challenge for most organizations is to stop the current estimation games that are played and to start collecting history data on past projects. History data is a key to getting better at project estimation. We will look at “why” we don’t collect history data and “why” it is important to put the effort into not only collecting history data, but analyzing it and using it to generate better project estimates. A recommended set of project history data to collect is provided. Good project estimation also requires the ability to understand the relationships between the five key project estimation variables of scope, cost, schedule, quality and team productivity. 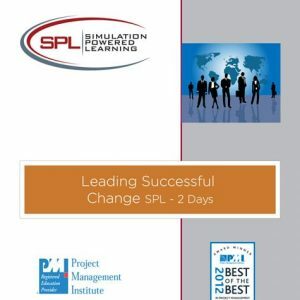 Participants will learn the relationships between the variables, their trade-offs, and how best to adjust project plans and project execution to maximize meeting project objectives. The most popular estimation techniques are shared and discussed with respect to which ones work best under what conditions. 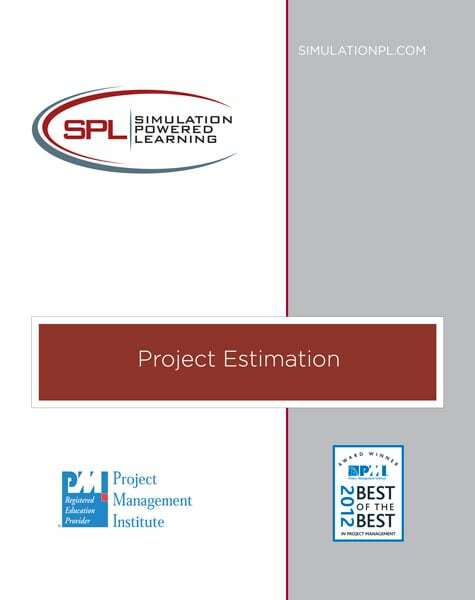 Participants have several opportunities to use the tools and techniques in project estimation exercises throughout the workshop. In a final application of these tools and techniques participants work through and share the results of a 90 minute complex estimation case study. 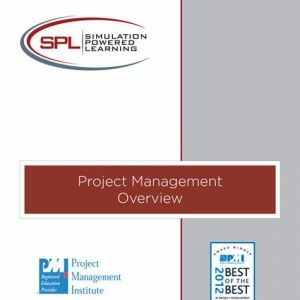 This workshop is for both project team members and project managers who are interested in learning how to generate more accurate project estimates.